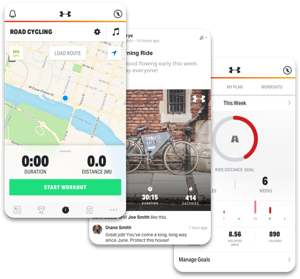 The best mobile ride tracking experience, backed by the world's largest digital health and fitness community. Log any kind of workout using just your phone or with your favorite device like Garmin or Apple Watch. Find support and motivation from other runners, plus create challenges for you and your friends. 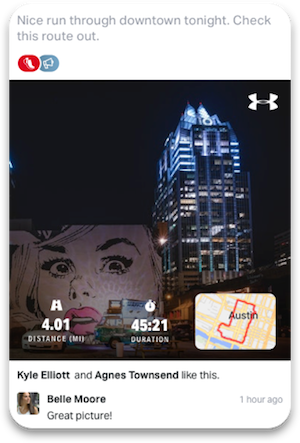 Analyze your data in the app or on the web, then conquer that 5K or marathon using our adaptive training plans. Create and discover new routes wherever you are. Save your favorites for the next time you're ready to run. Think you can complete 1,019KM in 2019? Join the community challenge and compete to win exclusive gear.